Just a mom who loves Disney and sharing that love! 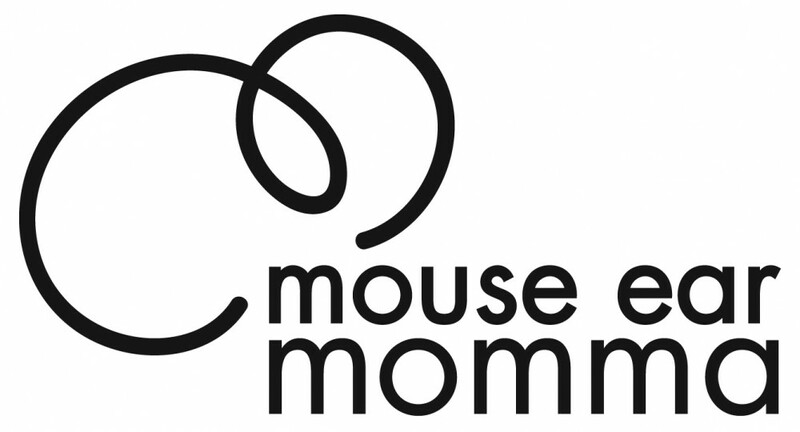 Who likes Mouse Ear Momma? 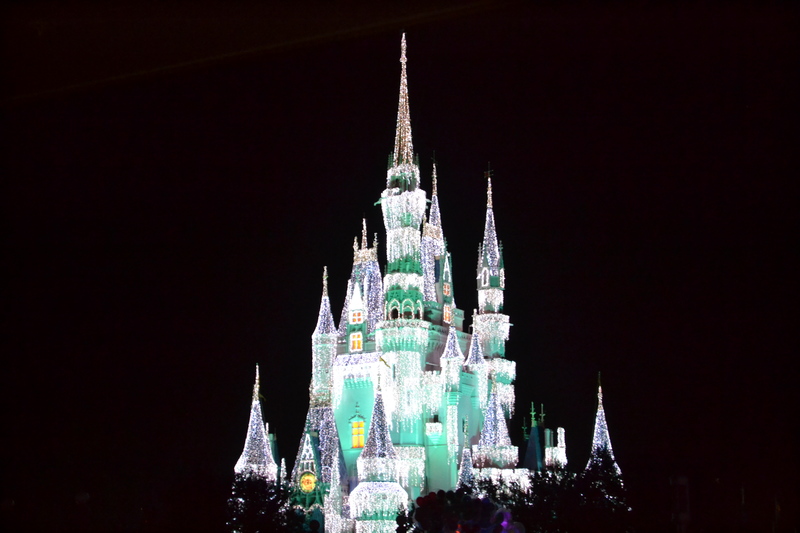 There is a wonderful experience to be had at Magic Kingdom. It is not widely known, it is small and intimate (which is a shocker anywhere at WDW), and it is relatively inexpensive (another WDW shock)! 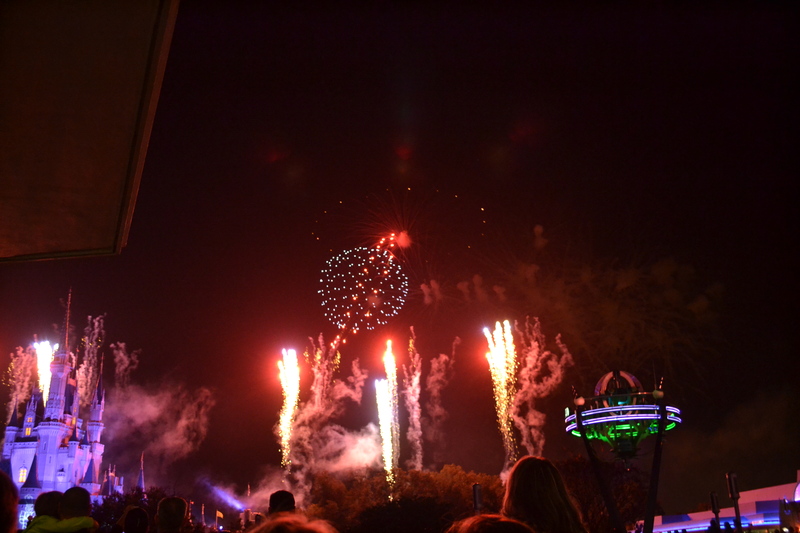 The Tomorrowland Terrace Fireworks Dessert Party!! Now that I have experienced this twice, I feel like I can write about it for my fellow Disney lovers. This is a great experience to add some magic to your trip. Reservations are difficult to get because it only holds a limited number of guests and they now accept reservations 180 in advance like the other restaurants. It is not on the Disney Dining Plan, so you will be paying out of pocket for the experience. The price is around $22-26 for adults (ages 10 and over) and $12-14 for children 3-9. This does not include tax and can vary depending on the time of year, more expensive during the holiday peak seasons. You will prepay for this when you book and they accept cancellations up to 48 hours in advance. 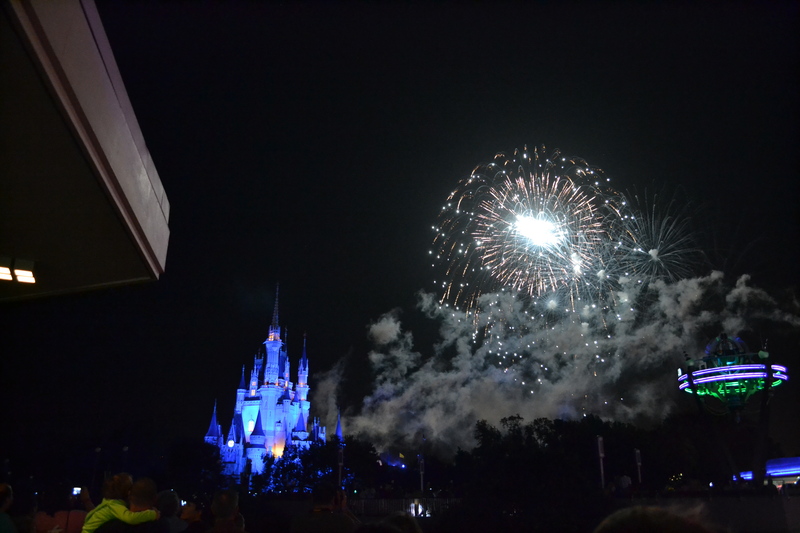 You are given a time to arrive about an hour before the fireworks – you arrive at 9:05pm for a 10:00 viewing of Wishes. After you check in at the desk and receive your wrist band, you will be shown to your reserved table. This isn’t first come first serve, so it isn’t worth queuing up in a line an hour before your scheduled arrival. My nieces and nephew enjoying the desserts and view. Once you are seated, you are welcome to go to the self service, all you can eat dessert buffet in the back of the restaurant. There are 2 stations full of items and drinks in the middle. The buffet includes: tarts with fruit, key lime, apple pie, banana creme, and chocolate peanut butter; Full sized chocolate chip and sugar cookies, Crisped rice treats, Chocolate dipped strawberries, Itty bitty cannolis, tiny cups of cheesecake, chocolate mouse, creme brulee, & tiramisu, mango shooters, build your own sundae station and fresh cut fruit. The little mango shooters are a favorite of my family. The drink options are lemonade, raspberry lemonade, iced tea, milk, coffee and tea. The desserts on constantly refilled during that hour between your arrival and the fireworks. The cast members come to clear your place on regular basis. My daughter wouldn’t give up her 6 mango shooter cups and straws as a symbol of her triumph. You can see the Main St. Electrical Parade from this location, but it is definitely from a distance. They also pipe in the music for the parade for you to enjoy. The castle light show is very enjoyable but you don’t get the same angle you have from Main St. and the hub. 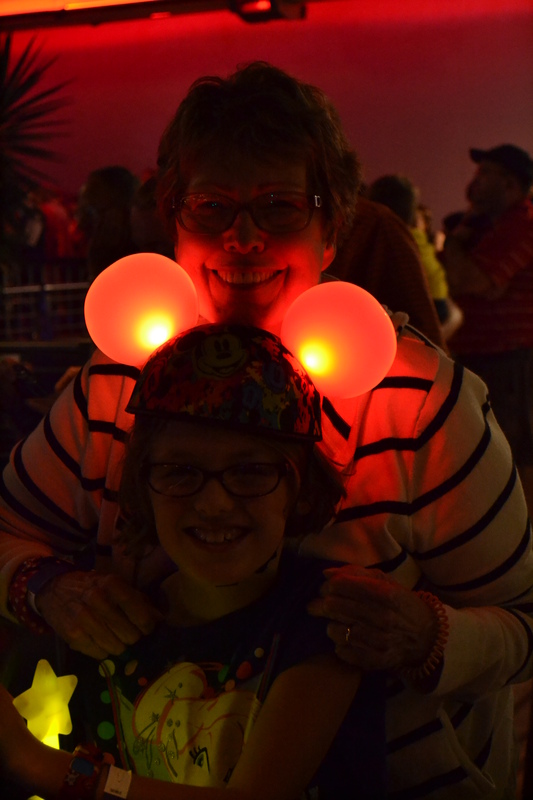 Glow with the show ears that change with the fireworks! The most spectacular thing is the flight of Tinkerbell from the Castle to the roof of Tomorrowland Terrace. (Tried and failed to get good pictures of this! ).No one in our group believed that this really happened until the live Tinkerbell was directly overhead waving to us. Overall, this is completely worth the experience. Would I do it every trip? No…but I would as a special surprise or treat for the family. Most of our group of 14 said that this was their favorite experience of the entire trip. I think that $26 per person is worth the experience of the fireworks, all you can eat desserts, NO crowd jostling you around…and Tinkerbell smiling directly at you! I have now been able to book the impossible for our May vacation! Right away I was able to snag a much coveted Cinderella’s Royal Table breakfast reservation and I took this as a good omen. I have been determined this trip to eat at all new restaurants (at least new to us). I have been checking for Be Our Guest everyday for months and all of a sudden there was an opening for the evening of our arrival!! Yes it is at 9:20 pm, but we don’t arrive until 6:15 and we’re planning on heading over the new Fantasyland anyway to see what is all about. What a beginning on the surprise vacation for the kiddos! Now, I have been calling for about a month (every day or so) to get into the Tomorrowland Terrace Fireworks Dessert Party. 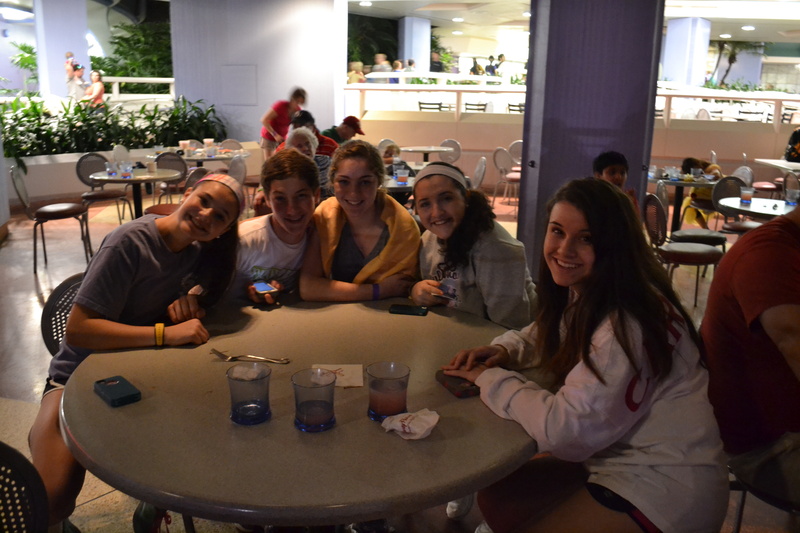 This is a dessert buffet with seats/viewing of the Wishes Fireworks in Magic Kingdom. I have heard many good things on the blogosphere and chat rooms about this and I wanted to check it out for myself. Finally, on April 1 it was open for the month of May and I was able to book the night of my choice. This isn’t on the dining plan so we do have to pay out-of-pocket for it but I think it will be worth the experience. So my advice for these hard to get reservations…Be Our Guest and Royal Table are worth checking the online reservation site every day or even multiple times a day. You want to book these 180 days in advance if you can. My problem is that I very rarely book a trip that far in advance. You do have to put a credit card guarantee down, but you can cancel 24 hours in advance without penalty. Be Our Guest is more difficult because it is only dinner for the sit down, but at least you can be in the restaurant for lunch as often as you like! Tomorrowland Terrace Fireworks Dessert Party seems to have a very flexible booking start date. Some WDW reservation agents have told me they release it to them 4-6 weeks prior to the beginning of the month and others have said it varies even more. I tried to book starting about 8 weeks out and called every other day. When it neared to about 5 weeks before May, I started calling (407)WDW-DINE every day and finally yesterday on April 1 my work paid off. The phone reservations seemed correct that they do release those reservations starting the month prior, so keep that in mind and start bugging them about 6 weeks if TTFDP is something on your bucket list! Fastpass +: Your questions answered!